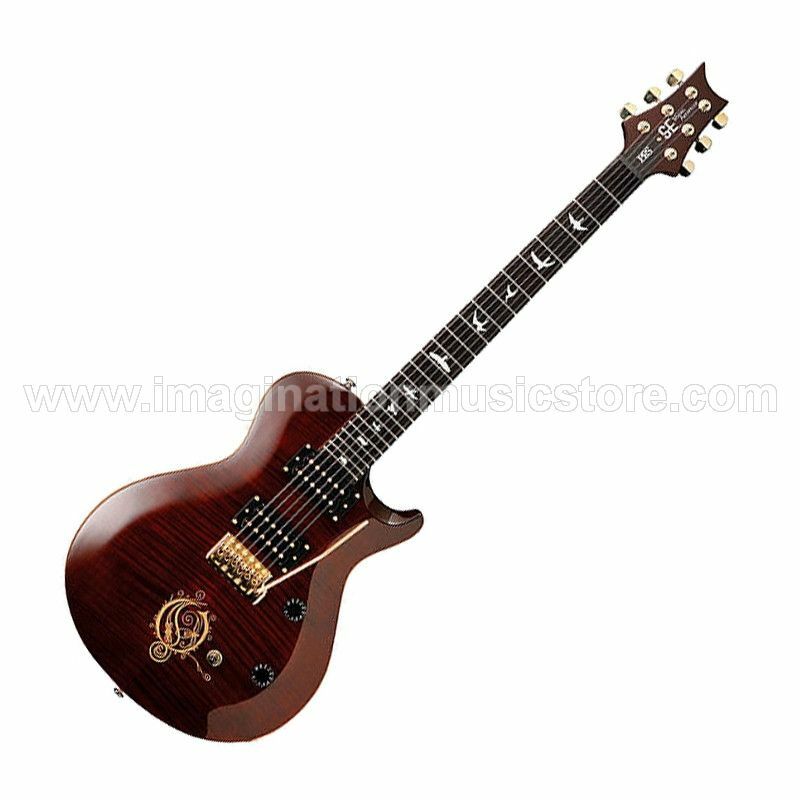 PRS Proudly present the Mike Åkerfeldt of Opeth, signature model Paul Reed Smith (PRS) SE. The PRS SE Mikael Akerfeldt Signature Electric Guitar is one of the first SE models to include old-school bird inlays, the Åkerfeldt signature model SE is both handsome and versatile. Paul Reed Smith Guitars are a renowned manufacturer of high quality instruments in Stevensville, Maryland. 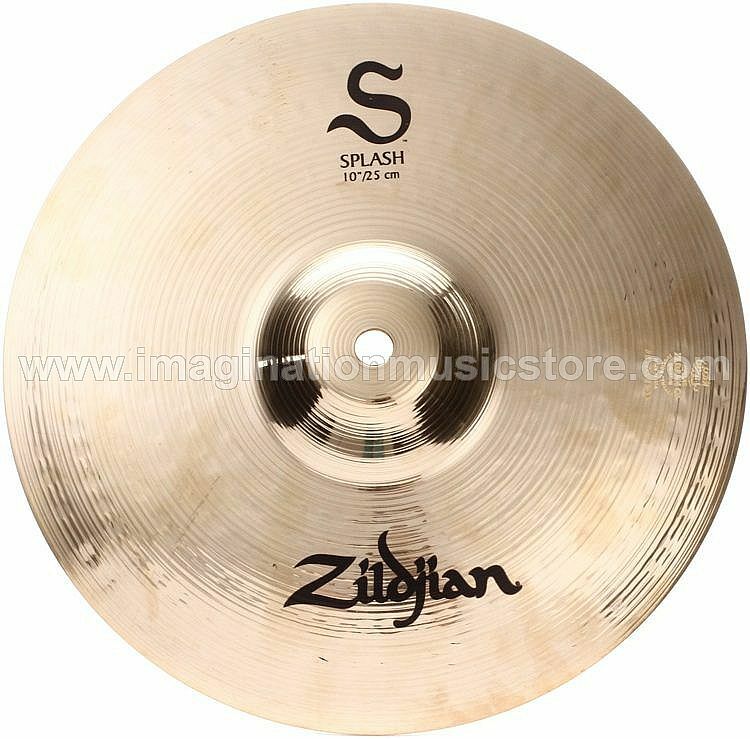 They have provided some of the world’s most renowned musicians with instruments since 1985. PRS Guitars have a highly skilled team of craftspeople that produce top quality electric guitars as well as Acoustic Guitars and amps. Their mission statement rings true of a company dedicated to the guitar’s rich heritage as well being relentless in their efforts to further Electric Guitar making technologies that will inject their products with uncompromised tone, playability and beauty.